Hollywood, centrally located in the heart of Los Angeles, offers an urban lifestyle with a twist of sophistication. Though its international fame is rooted in its cultural identity as the origin of American cinema, Hollywood offers so much more for those who call it home. Residents greatly appreciate the area's vast conveniences and options of things, including a plethora of dining and cultural experiences. From restaurants and clubs old and new to premiers on Hollywood Blvd., to drinks at a new, hip hotel or a live music venue - living here certainly puts you “in the middle of the action”. Plus, great hikes and vast, wooded trails are just minutes away within the Santa Monica Mountains. 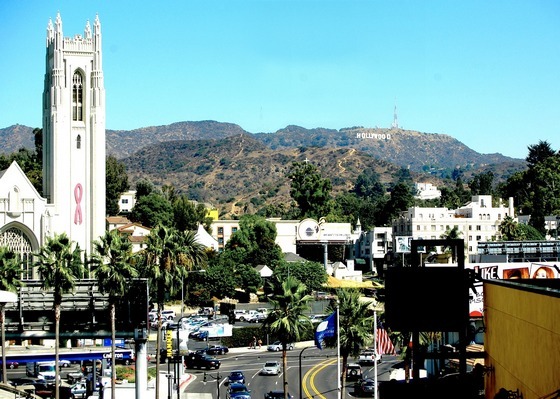 A longtime tourist stop + symbol of the motion picture industry, today Hollywood is drawing residents eager to live in a tight pocket of creative energy with lots of amenities.